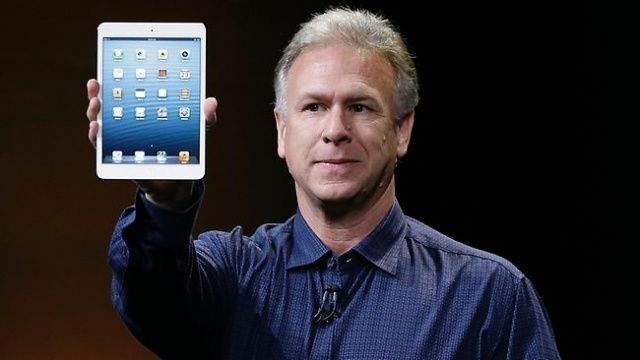 Even if Apple hasn't sent you a shipping notice yet, your iPad mini may already be shipped. If you preordered an iPad mini directly from Apple.com, you have probably noticed that you have yet to receive a shipping confirmation from Apple… and it’s getting close to the wire. Considering the fact that Apple is guaranteeing a Friday, November 2nd delivery for initial preorders, and that Apple usually ships out new products directly from the factories in China, that might have you concerned. There’s no reason to panic. Your iPad mini has, in all likelihood, already shipped, and is right now sitting in a delivery center in the United States, just waiting for Apple to give the okay to have it delivered to your door. Here’s how to check on your iPad mini, even if Apple hasn’t sent you a shipping reference yet. First, the caveat: we can only confirm this works if Apple shipped your iPad mini using UPS and you live in the United States. A similar procedure might work for other delivery carriers, though. 1. Go to UPS.com’s Track By Reference Page. 2. For Shipment Type, make sure “Package” is selected. 4) Use the default Shipment Date Range. 5) Leave Shipper Account blank. 6) Select your destination country from the drop down list. 7) Enter your ZIP code under Destination ZIP/Postal Code. 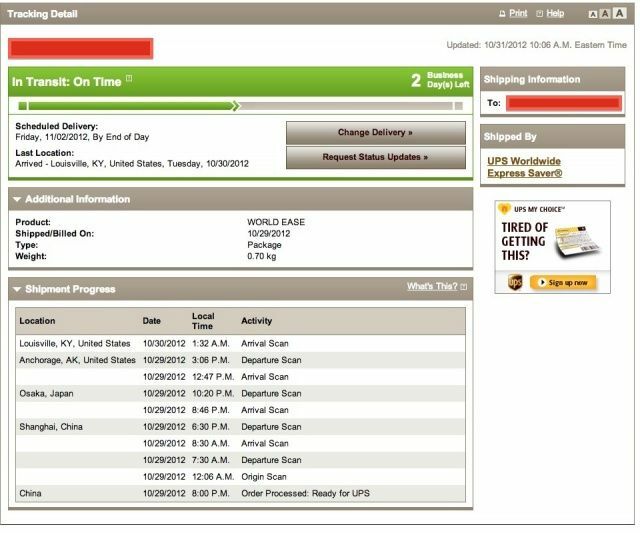 In our admittedly narrow tests, it appears that most if not all iPad minis guaranteed for a 11/2 delivery are already sitting in the country at UPS service centers, just waiting to finish their trip from China to your door. Did this work for you? Where’s your iPad mini now? Let us know in the comments.